The merchandise portal will re-open on 4pm Friday 12th of April and close again on Sunday 28th of April. Delivery of merchandise ordered during that period is scheduled for the 26th of May. 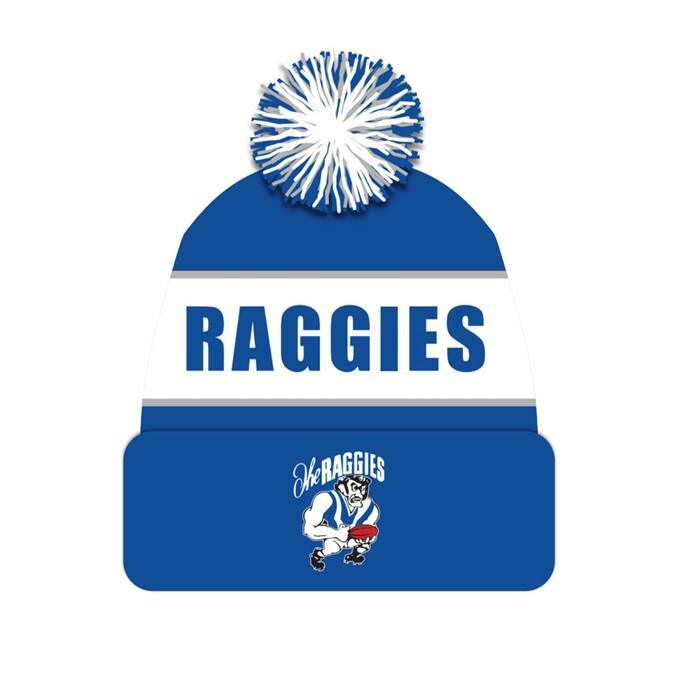 While your there why not order yourself one of these custom Raggies beanies to keep your head warm when you out watch the guys and girls during the winter. Don't just keep your head warm, why not grab a jacket or jumper as well. Unfortunately items purchased during the first online shopping period have been delayed. Nelson Teamwear has assured the Club that purchased items will be delivered to the Club no later than Wednesday next week (17th April). Purchases will be available after that from the Club during opening hours.